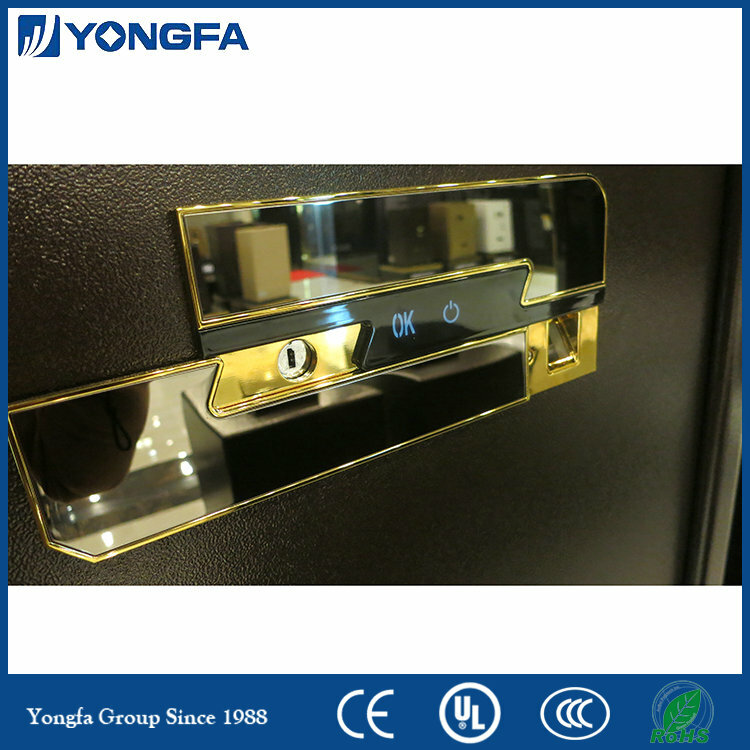 Is quite convenient and a highly secure state of the art safe. FDG-A1/D-130CE2-125 has four thickened bolts and a concealed compartment at the bottom. The surface has a chrome finish and the luxury interior is fire proof. 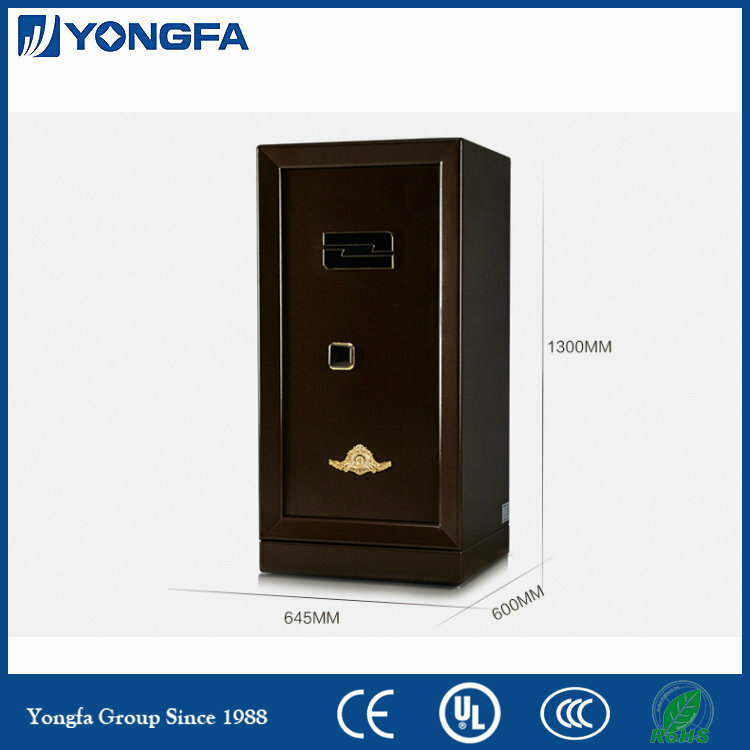 Looking for ideal Big Fingerprint Safes Manufacturer & supplier ? We have a wide selection at great prices to help you get creative. All the Fingerprint Burglary Safe Boxes are quality guaranteed. 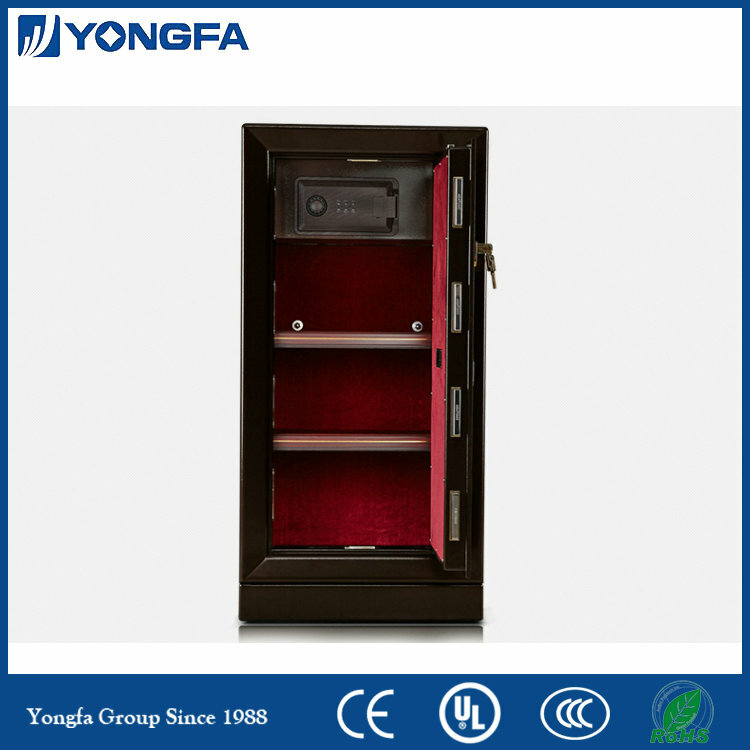 We are China Origin Factory of Intelligent Electronic Burglary Safes. If you have any question, please feel free to contact us.